Time is running out. The competition closes on June 14th. Great prizes to be won, plus a chance to be published. Don’t forget to get your entries in for this competition. Here’s an opportunity for writers everywhere. 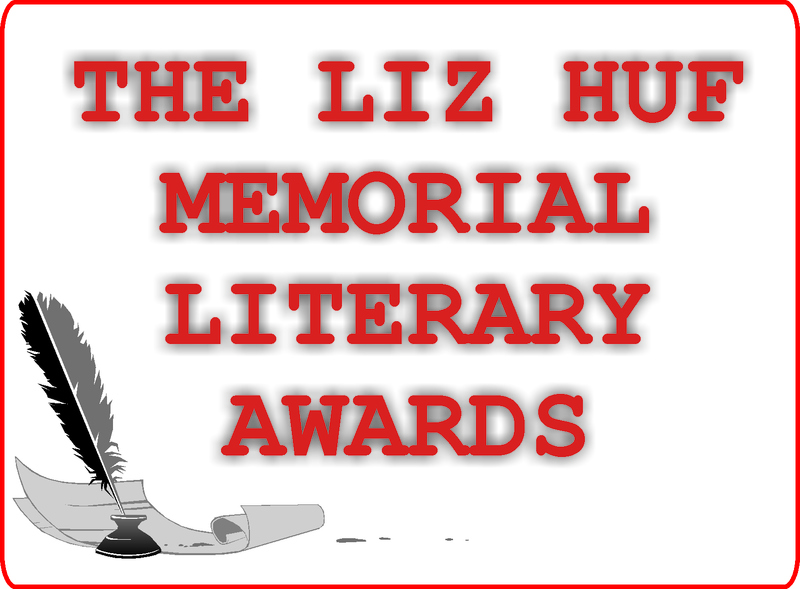 A new competition has been organised by Capricorn Writers and Friends to honour Dr Liz Huf, a local writer, teacher and mentor to many. Sadly, we lost Liz last year to cancer. As a way of honouring her memory and making her legacy live on, the Capricorn Writers group decided to run an annual competition to give other writers a chance to achieve their dream of being published and winning prize money. An Anthology will be published of the winners and some runners-up. There are four categories, which include poetry and short stories, and prize money of up to $500. Pop over to http://www.capwritersandfriends.com to see the full details and fill in the entry form. 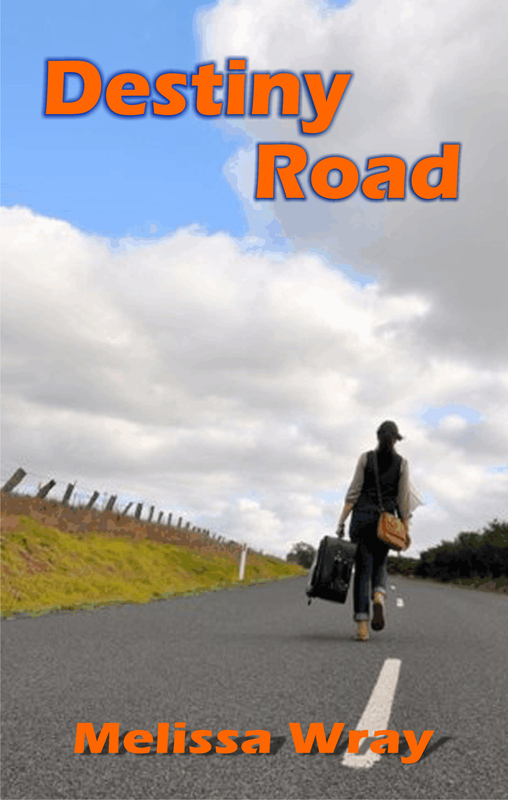 Blurb: Destiny Road is about a sixteen year old girl Jessica, who is building up to making a most important decision. One that will affect the rest of her life. It is a story of decision, growth, and acceptance. Jessica is sixteen when she meets Bill for the first time. Six months later, she is moved away by her mother, to begin a new life, away from what she knows. Away from the man she is just realising she might have wanted in her life all along, her biological father. So begins Jessica’s journey of living with the choices made by herself and those around her. Review: The great thing about Destiny Road is that is filled with all the realistic teenage things- starting at a new school, family drama, friend drama, learning to drive and etc. I found it especially relatable due to the Australian setting, though I believe people who aren’t Australian would still be able to connect. The fact that this is based on Melissa’s own experiences definitely added to the overall feel of the novel and meant that everything was relatable in some way. 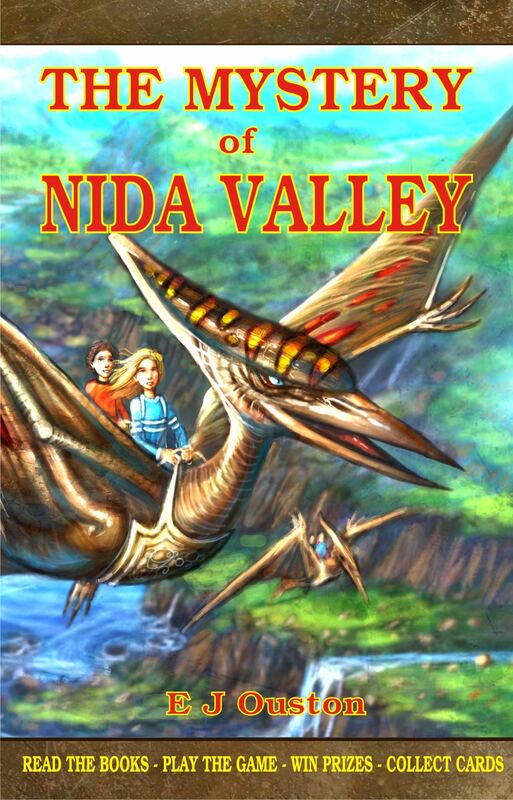 My absolute favourite thing was the relationships that were in the novel. I loved reading about the building father/daughter relationship of Bill and Jessica, but I also liked how Jessica got along with Janet (her dad’s wife)- I find that usually step-mothers are portrayed as horrible people and whatnot so it was refreshing to see the two of them getting along. I also enjoyed the relationship between Jessica and her mother, Ally, once again it was really nice to see a teenage girl who actually got along with her parents. I really liked both sets of Jessica’s friends- her old ones, Claire and Dempsey and her new ones, Mandy and Sam. In their own ways, they reminded me of the friends I made in primary school and then the ones I have now in high school- of course, it made it much easier to enjoy the book with people to relate them too. I really enjoyed how Jessica and Mandy’s friendship evolved in particular- I wasn’t really a big fan of Mandy at the start but I quickly realised that there was more to her than she was letting on. Some of the little details that Melissa wrote about actually got me thinking- one example was a really good discussion about pivotal points and all. It’s not something you usually think about in high school, or in life in general really but the language Melissa used had me thinking about it in relation to my own life. This is only one of the examples of one of these things- others were funny, others more serious but each of them had relevance. This made it so much more connectable and enjoyable for me- sometimes it even felt like Jessica was feeling the exact same way as I did in similar situations. I’d like to thank the lovely Melissa Wray for sending us a copy of her book to review. If you’d like to learn more about Melissa, you can check back on Saturday the 16th for an author interview right here, including an international giveaway!